About the owl NocturnOwl takes its inspiration from the philosopher Georg Wilhelm Friedrich Hegel, who famously noted that "the owl of Minerva spreads its wings only with the falling of the dusk". In mythology it was believed that an "inner light" gave Owls night vision. As the symbol of Athene, the Owl was a protector, accompanying Greek armies to war. If an Owl flew over Greek Soldiers before a battle, they took it as a sign of victory. 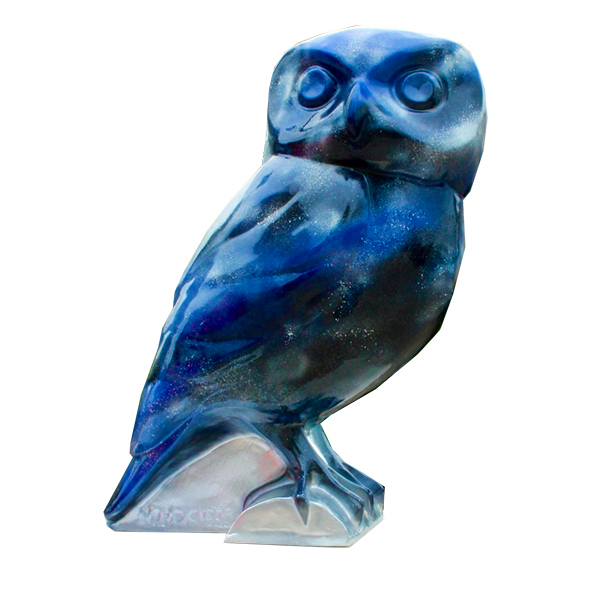 Night Owl incorporates this history and reflects the night sky being the natural environment for Owls to thrive. 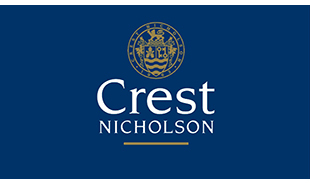 About the sponsor Bath Riverside is a beautiful flagship development by Crest Nicholson in the heart of Bath with 1 and 2 bedroom waterside apartments for sale. About the artist The subject matter of Annabel's paintings is influenced by the ever changing and evolving landscape which provides her with a library of colour, movement and atmosphere. Annabel's talent and interest in paintings may have been inherited from her maternal great grandfather, Rowland Hill, a Royal Academician and founder member of the Staithes Group of Artists. The daughter of a Royal Marine, her father’s work enabled the family to travel widely and often live by the sea – an obvious influence of her work.